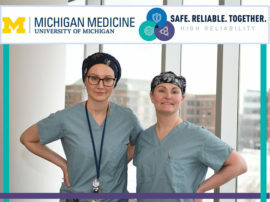 Michigan Medicine staff members are constantly seeking creative ways to improve the patient experience by educating patients and families about health care and the different challenges they may face. Such a desire served as the foundation for a unique partnership between C.S. 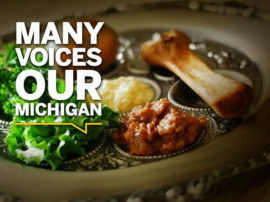 Mott Children’s Hospital and the Ann Arbor Hands-On Museum (AAHOM). 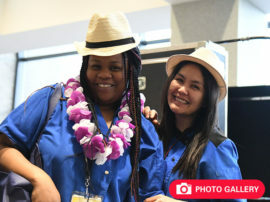 Educators from AAHOM partner with Mott staff to provide programming on-site at the hospital that offers learning opportunities to patients and their families. 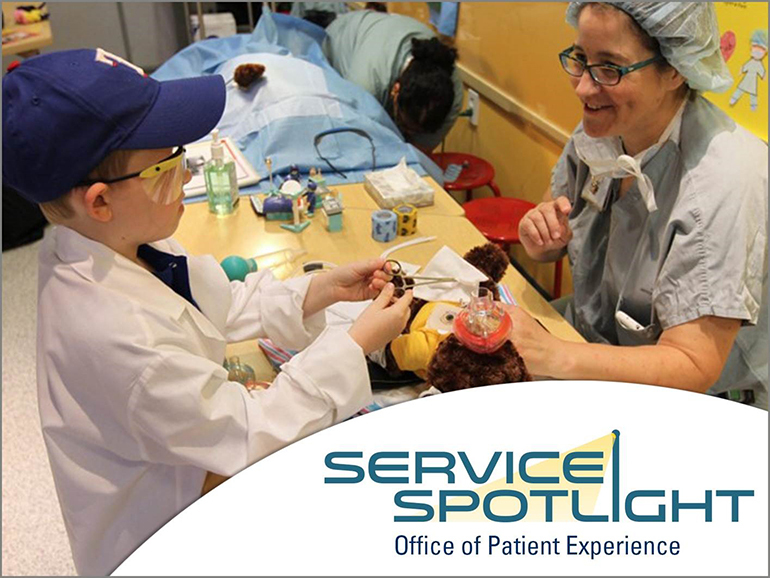 Museum staff members will bring in fun gadgets and games for kids to try, giving them a chance to learn about science and health care while socializing with other patients and family members. The program is not just a learning experience, but serves as a distraction from their treatment and hospital stay. Other collaborative programs take place at the museum itself. 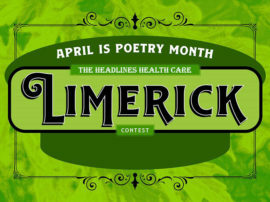 One, for instance, will take place later this month and is known as “Healing through Hands-On Science!” The event will feature a teddy bear clinic, medical play opportunities, a closer look at the science of handwashing, parent resources and injury prevention techniques. 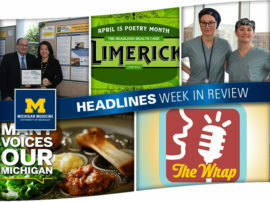 Visit the Ann Arbor Hands-On Museum website for details. 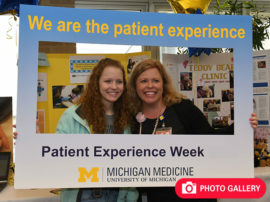 For more information about the museum/hospital partnership, please email Julie Piazza, Child and Family Life and Office of Patient Experience senior project manager, at julipiaz@med.umich.edu.